In Which States Is it Illegal to Use a Radar Detector? Radar detectors can provide an extra measure of confidence for anyone prone to driving above the speed limit---or just worried about the risk of being pulled over and issued a ticket. 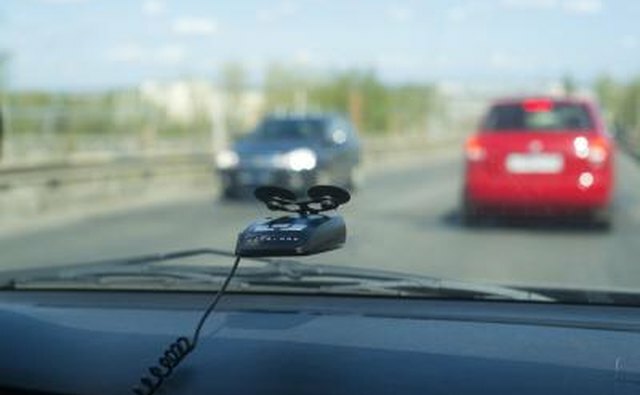 Using a radar detector in your vehicle can help alert you to the presence of police or highway patrol officers, which can serve as a handy reminder to slow down and drive carefully, whether or not you happen to be speeding at the time. While radar detectors are commonplace and perfectly legal for most drivers in most states, it is important to be aware of the places, vehicles and circumstances in which radar detectors are illegal. 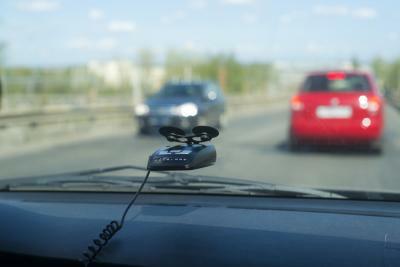 According to Todd Sherman, whose Web site tracks radar detector laws (see References), nearly every state allows the use of radar detectors in private passenger vehicles, including cars, trucks, vans and motorcycles. The one exception to this rule is Virginia, where radar detectors are illegal under a state law passed in 2002. In neighboring Washington, D.C., radar detectors are also illegal, and have been since 1995. Also, a Minnesota state law forbids suspending anything from a vehicle's windshield, including radar detectors. Detectors mounted on the dashboard or used in other ways would not violate this law. New York also bans radar detectors in all vehicles over 18,000 pounds, which could include privately owned recreational vehicles (RVs) or motor homes. Also according to Todd Sherman, a federal law passed in 2002 outlawed the use of radar detectors in commercial vehicles weighing more than 10,000 pounds, including buses, tractor-trailers (semi trucks) and other heavy trucks. It is illegal for drivers of these vehicles to use radar detectors anywhere in the United States. As of 2002, according to RadarBusters.com, radar detectors are illegal to use on military bases anywhere in the United States. 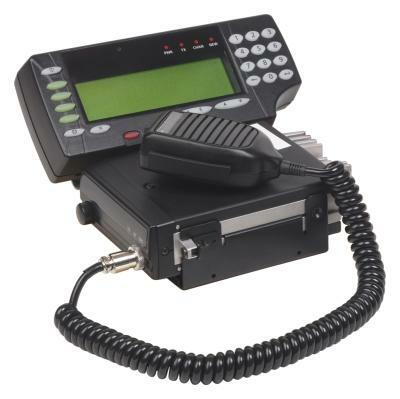 Many people use police scanners in their vehicles along with, or instead of, a radar detector. When they are not used in connection with criminal activity, police scanners are legal in most states, Todd Sherman's site explains. 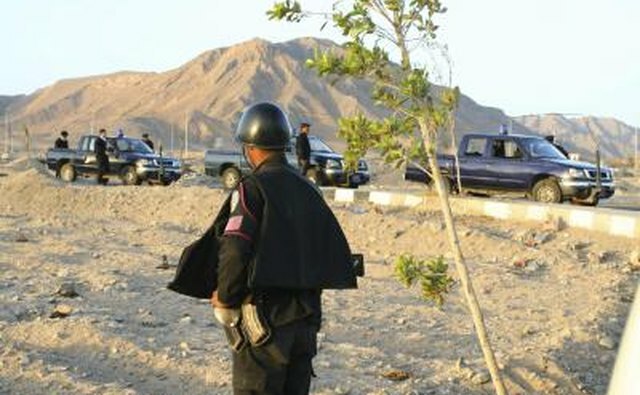 The use of police scanners in private vehicles is banned under all circumstances, however, in Florida (as of 2008), Indiana, Kentucky, Minnesota and New York (all as of 2002). 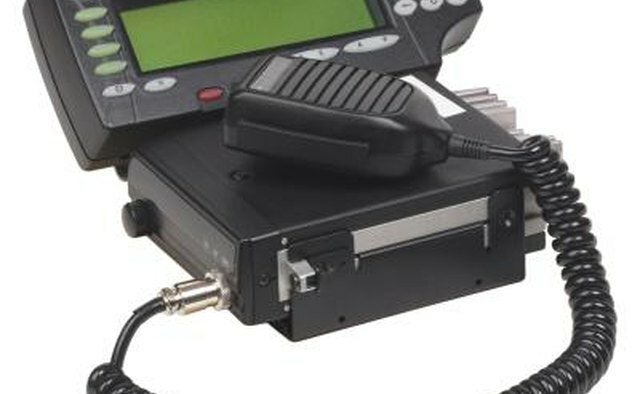 Devices that interfere with police speed-checking equipment, known as radar jammers or laser jammers, are also prohibited in many states. RadarBusters.com reports that jamming devices are currently illegal in California, Colorado, Illinois, Minnesota, Nebraska, Oklahoma, Utah, Virginia and Washington, D.C.
Laws change and online resources for any state's statutes should be checked with the actual printed publication for complete accuracy and currency.